Officials confirm the Winter Olympic Games were hit by a cyber attack before the Opening Ceremony, affecting Wi-Fi systems and network connectivity. It has now been officially confirmed that there was indeed a cyber attack on the Winter Olympics website just before the Opening Ceremony was held. 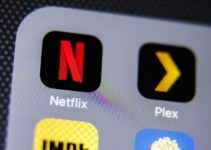 After initially denying that a network hack occurred, the officials issued a confirmation a few days after the episode. They have, however, declined to share the details of who perpetrated the cyber attack. The Winter Olympic Games started in South Korea with a Grand Opening Ceremony. But just before this event, the Wi-Fi connectivity went down at the event and the televisions connected through the internet were also shut down. 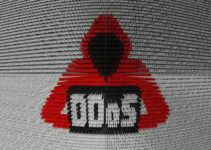 The next day, the South Korean organizers did not acknowledge that there was a cyber attack. They limited their response to just “some issues” and not much beyond. 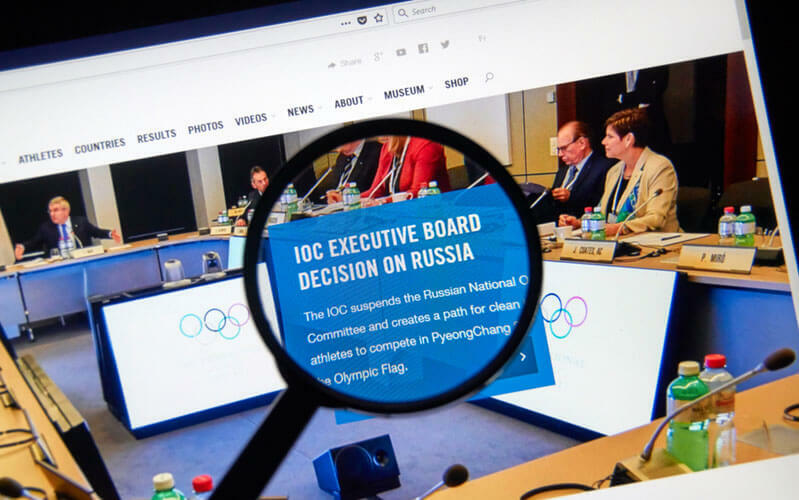 Though the officials in the International Olympics Committee did not share the full extent of the damage done due to the hacking, there are media reports which suggest that apart from the Wi-Fi and televisions, the Winter Olympics website was also affected. It took the security authorities all of 12 hours before the systems were fully restored. Again, the officials did not disclose the fact that many people wanting to watch the Olympic Games could not print out their tickets. Weeks ahead of the competition, cybersecurity firm McAfee issued a warning that it had detected a spearfishing campaign and there was a strong suspicion that the Winter Olympics may be targeted. 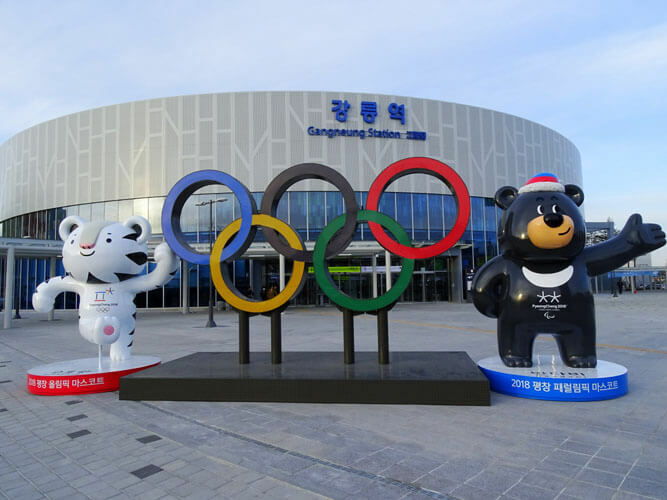 There were also warnings emerging from the U.S. Computer Emergency Readiness Team to the effect that the athletes and spectators traveling to South Korea may come under security threat concerning their personal information. The official spokesperson for the International Olympics Committee was clear that they knew who was behind the cyber attack on their website and the Games, but their organization has taken a principled decision not to disclose the identity of those responsible for the hacking. Most experts believe the needle of suspicion is towards Russia, with or without the support of the state. There is a strong motive for the Russians to engage in such an act since the IOC had banned Russia from participating in the Winter Olympics following proven doping allegations which involved the Russian government. The IOC, however, permitted several Russian athletes to participate as individual competitors. So, it is quite possible the cyber attack was planned and executed with the sole purpose of putting the IOC into the limelight at a critical juncture in the Games while the Opening Ceremony was taking place. If the McAfee warning was true, then they had done the planning for this well in advance.